The self-employed roofer, who does not want to be named, broke and fractured several bones in his back and bruised his diaphragm, lungs and thigh in the incident in Brent on 29 February 2012. He was unable to work for 14 months and still requires hospital treatment for back problems that have forced him to seek alternative employment. The fall occurred while he was under the control of Rickmansworth-based John Donald, trading as John Donald Roofing. 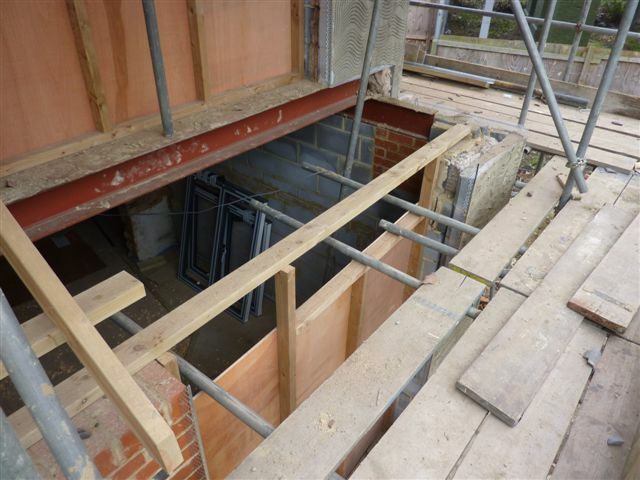 The director had in turn been sub-contracted to undertake some of the roof work by Golders Green-based Right Angle Ltd, the principal contractor for a project that involved refurbishing and extending three residential properties.